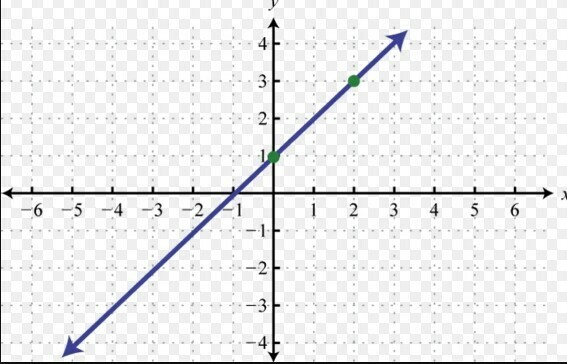 Below are two graphs. 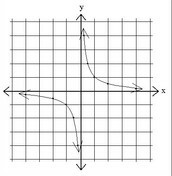 Describe in words what each graph is doing then compare and contrast the two graphs. Each assigned group will be given a piece of paper with a function to graph. Use Educreations to answer the following problems. 1. Make a table for x and y values for your funtion. 3. What is the domain and range of your function? 4. 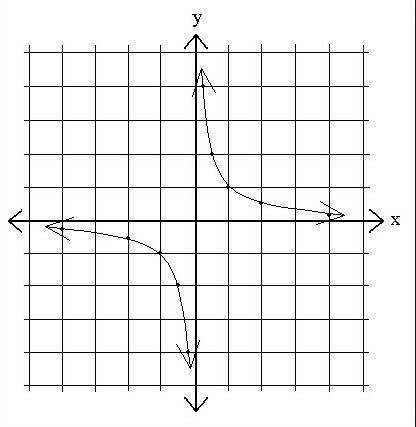 What is the relationship between the x and y values (when they increase and decrease) of your function? If you aren't able to fit everything on one page, answer your questions on the next page.